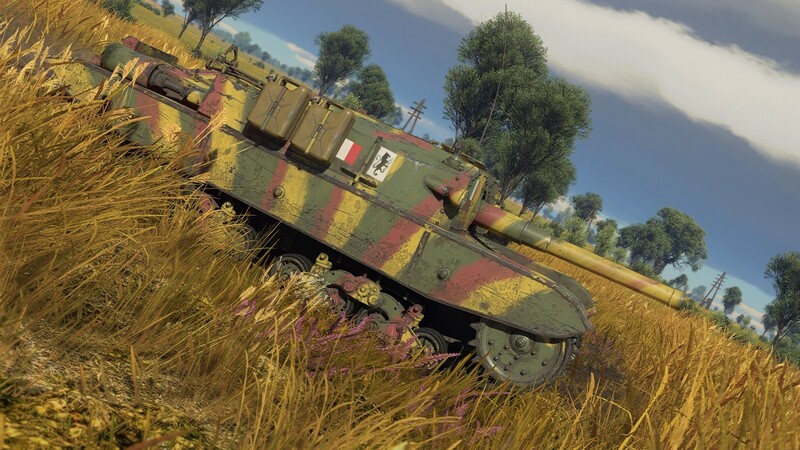 The Semovente 105/25 M43 is one of the more advanced tank destroyers, built by Italy in the later stages of the war. 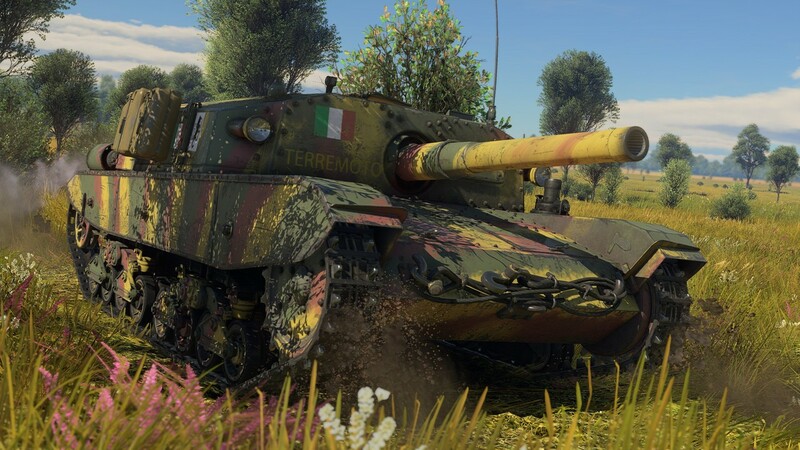 For its low silhouette Italian tankers nicknamed it “Dachshund”. 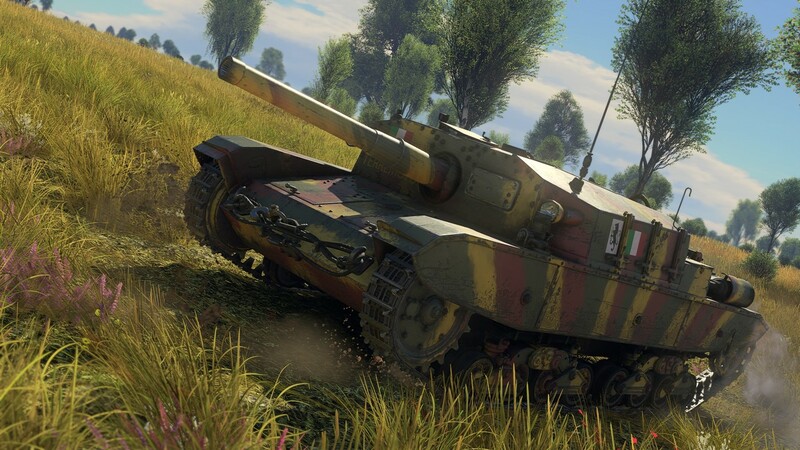 Armed with a large caliber 105mm cannon, the Semovente 105/25 represents a threat to its enemies. 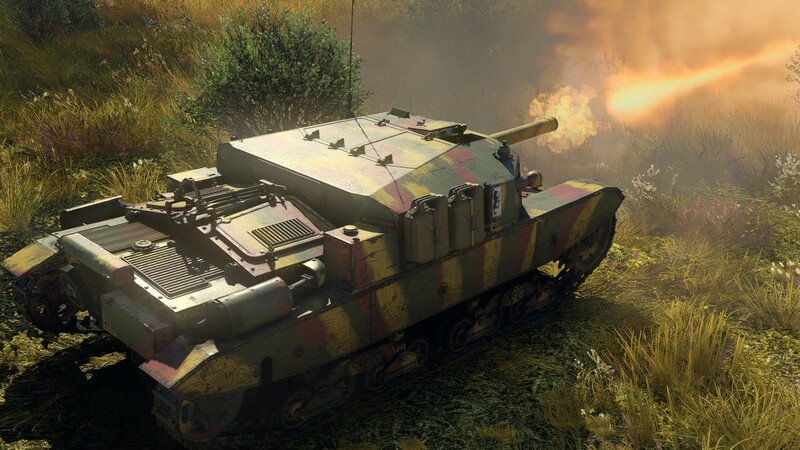 However, as any low-velocity howitzer, the 105mm on the Semovente will perform best at short-range engagements, offered by urban environments for example. 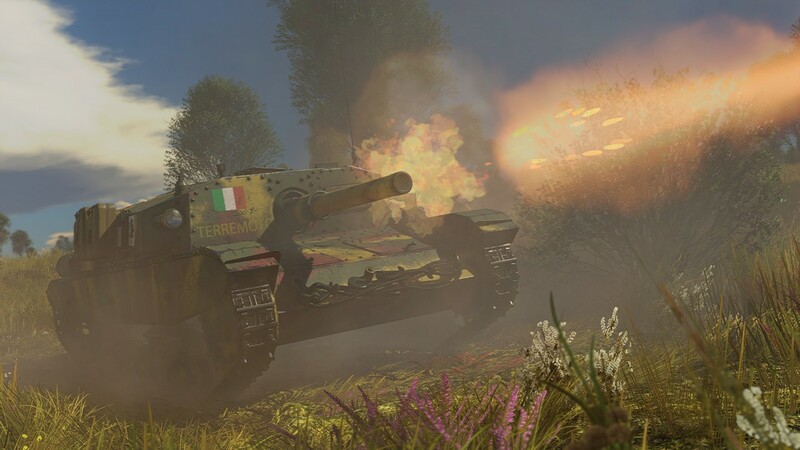 For heavily armored targets, the Semovente 105/25 also has a HEAT round at its disposal, which is capable of dealing with most armored targets that the vehicle can face. 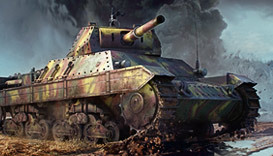 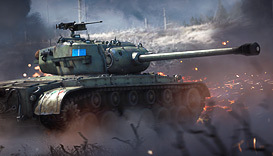 Premium Semovente 105/25 M43 differs from the regular version by bonus Research Points and Silver Lions for each battle and also unique Armored Group “Leoncello” identification marks and a tri-tone camouflage.